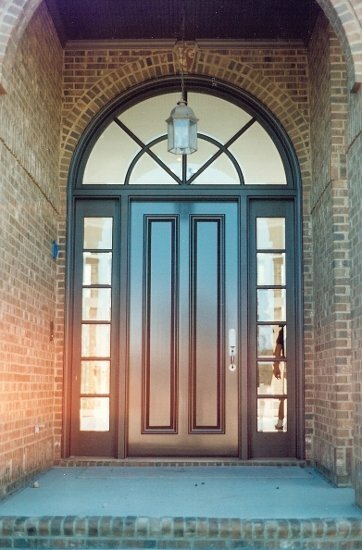 We proudly serve Charlotte & Raleigh, NC. 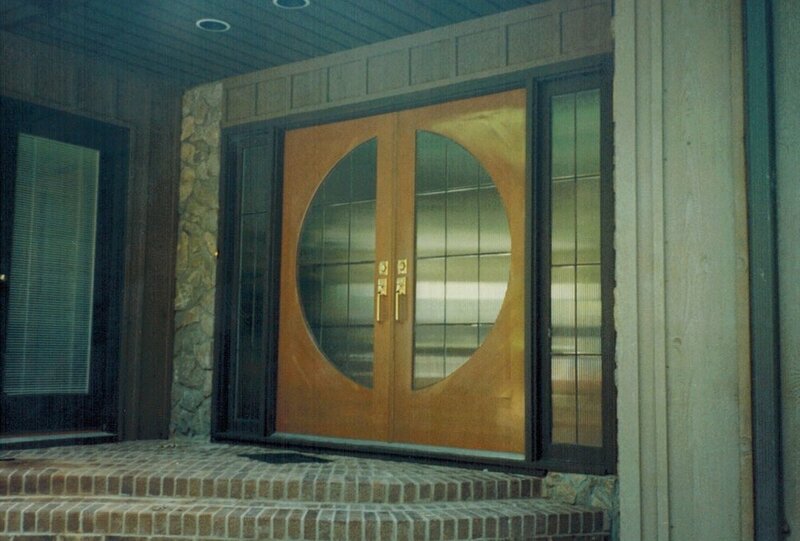 Shed Brand Studio provides services for Raleigh & Charlotte, NC. 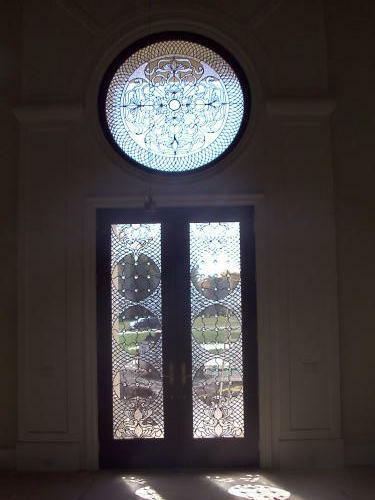 We have a variety of other doors available. 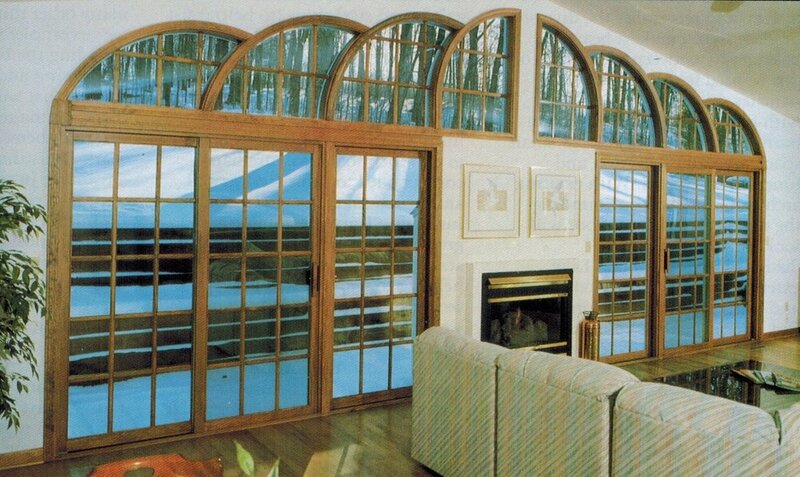 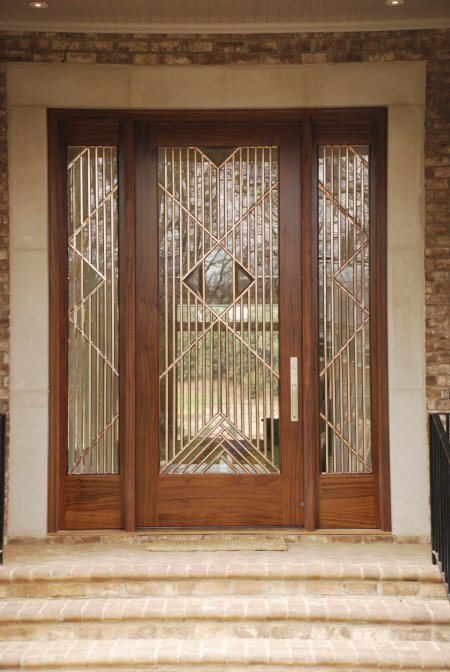 This includes beveled glass doors, carved doors, rustic doors and more. 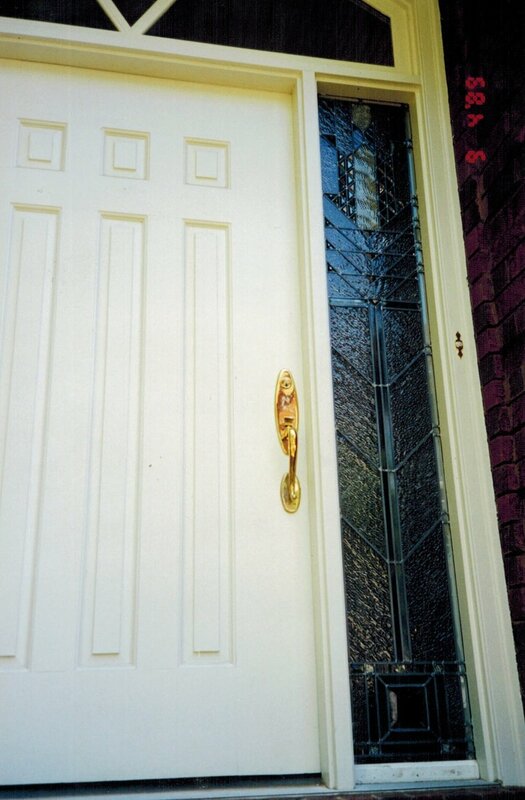 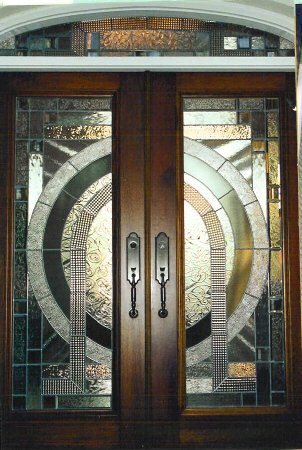 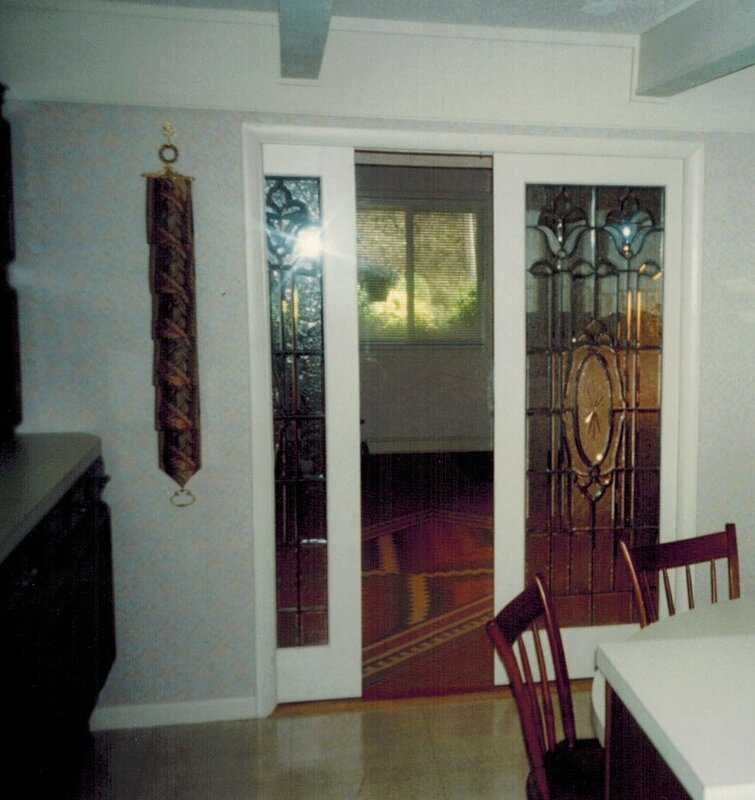 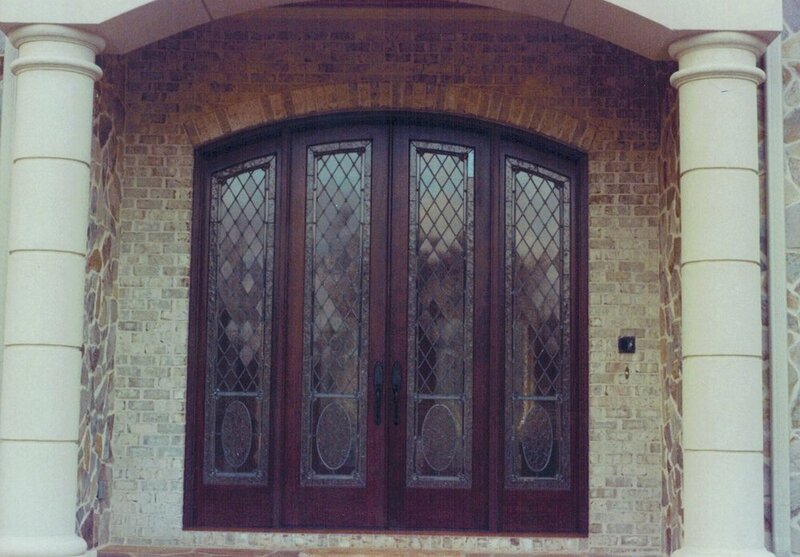 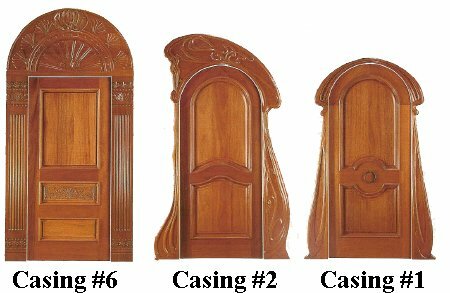 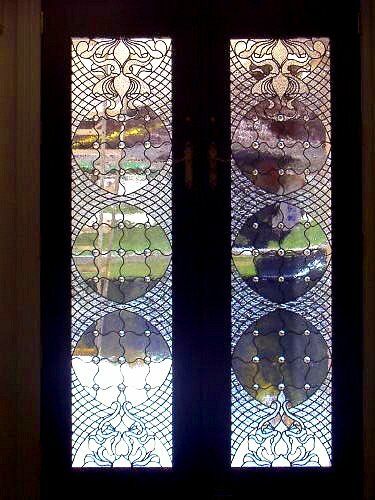 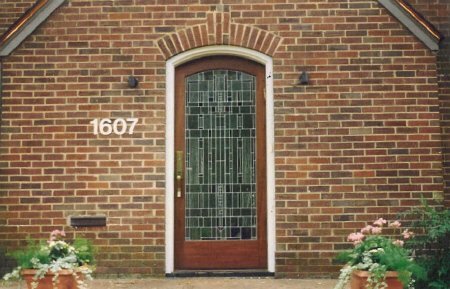 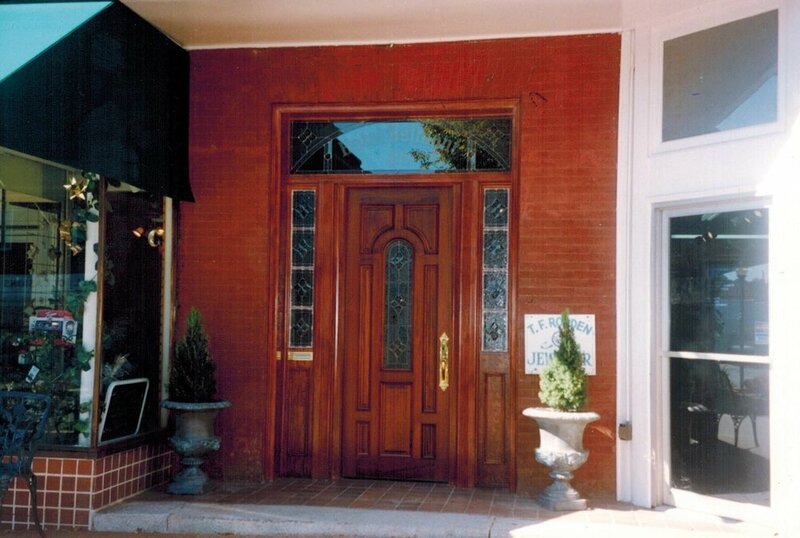 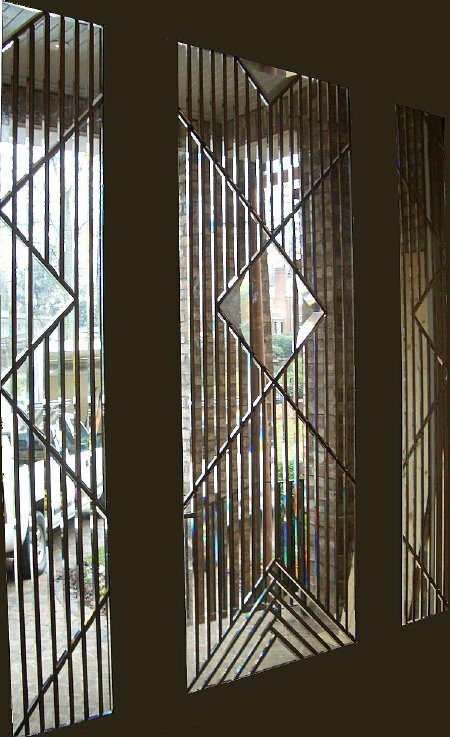 Please check out our gallery below to see some of our custom doors.